Our 18 L Unbound Series™ Soft Cooler Tote is the perfect size to go wherever you do. 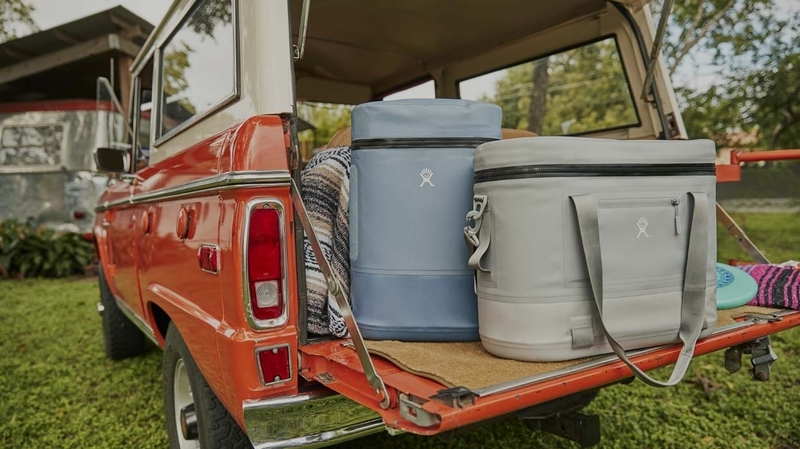 The insulated, waterproof design lets you bring icy cold drinks to a neighborhood party or find adventure beyond your backyard. Load up with your favorite food and drinks and keep them cold for up to 48 hours. Storage pockets keep dry things dry and side pockets give you a nice place to stash keys or a phone. 18 L Soft Cooler Tote is rated 5.0 out of 5 by 1. Rated 5 out of 5 by larakath from Great cooler! I bought this for a road trip to keep lunch. Lunch was delicious and was convenient arm rest for me during the drive.